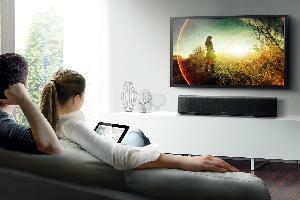 Prize: Sony 55″ 4K TV + Sony 4K Soundbar – a $1,796 value. What you must do to enter: Like them on Facebook - complete form. Statistics: This contest was opened by 73 and entered by 8 ContestChest.com members. 11% of those who opened the contest, entered it.